Apis mellifera L. is the main pollinator of cultivated plants. With the increased emphasis on organic agriculture, the use of botanical insecticides has also increased. 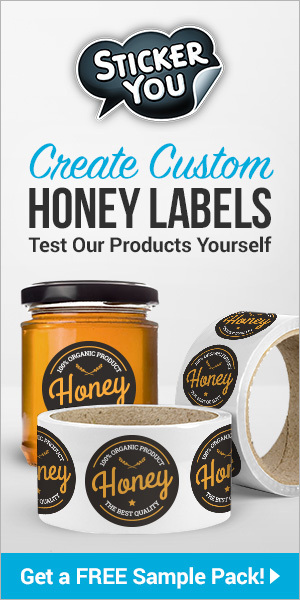 However, the effects of these products on bees remain to be determined. 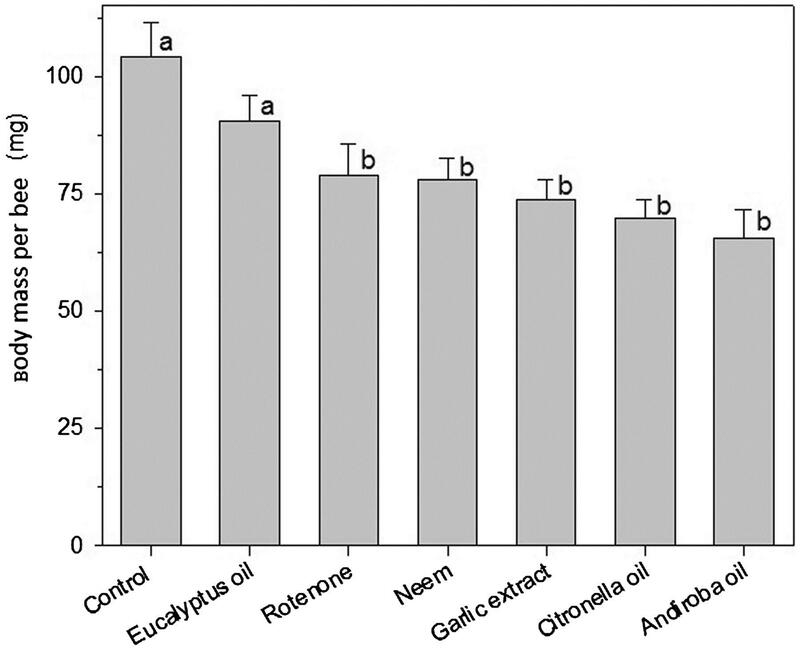 In this study, we aimed at assessing the acute toxicity and sublethal behavioral effects of botanical insecticides such as andiroba oil, citronella oil, eucalyptus oil, garlic extract, neem oil, and rotenone on honey bees, A. mellifera. Only andiroba oil demonstrated no lethality to A. mellifera adult workers. 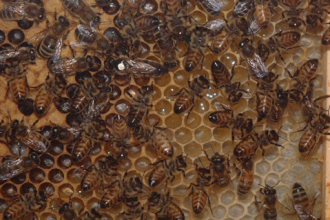 However, andiroba oil, garlic extract, and neem oil demonstrated an acute toxicity to bee larvae. Except for eucalyptus oil, larvae fed with syrup containing the other insecticides led to the development of lower body mass in adult workers. All these botanical insecticides were repellent to A. mellifera adult workers. In addition, the eucalyptus oil, garlic extract, neem oil, and rotenone decreased the rate of walking activity in adult workers. Our results demonstrate the potential acute toxicity and sublethal effects of botanical insecticides on honey bees and, thereby, provide evidence of the importance of assessing the risks of the side effects of biopesticides, often touted as environmentally friendly, to nontarget organisms such as pollinators. Pollinators are essential for obtaining high yields in most cultivated crops. The honey bee, Apis mellifera L., is the most widely used insect for crop pollination (Garibaldi et al. 2013), and their pollination services yield substantial economic benefits for the agricultural production (Leonhardt et al. 2013). However, in recent years, the bee population has decreased throughout the world (Lebuhn et al. 2013). Several factors have been considered as the potential causes of this decline, for instance, the use of organosynthetic pesticides (Van der Sluijs et al. 2013). Read the rest of this article here…. Previous articleCATCH THE BUZZ – Boots To Bees Project In WV And UT Taking Off!